Here are some of the treats to look forward to! 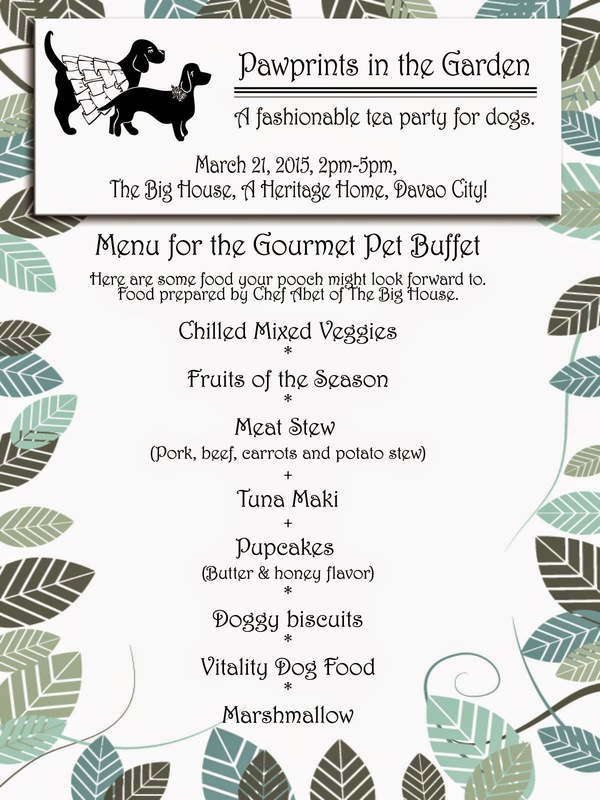 More food coming up, depending on sponsors but take a look at these delectable food! It's all for our wonderful attendees. Pet owners: please be mindful of your dog's nutritional prohibitions. You should know your own allergies. The wide array is for you to choose wisely.